Shiv Sagar, the iconic pure vegetarian restaurant chain based out of Mumbai has opened its first outle in the heart of the capital recently.The restaurant is located at Janpath in Connaught Place. 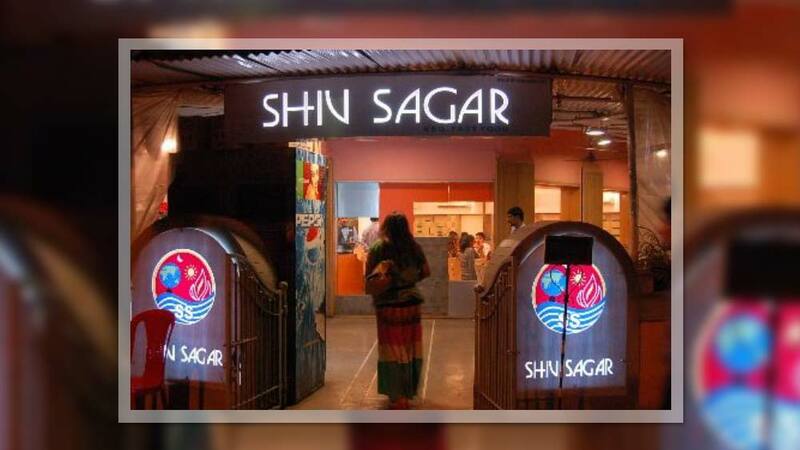 Shiv Sagar's launch party witnessed the presence of well-known names from the social circuit enjoying Pav Bhaji and sipping its premium range of juices. The restaurant serves the delicacies like Vada Pav, Masala Pav, Chettinad Dosas and an assortment of Dilli and Bombay street food. The menu at Shiv Sagar offers its customers a smart choice with wide variety of Indian dishes. The restaurant is looking at the average Delhi foodie and has distinctive vegetarian dishes to satisfy everybody’s palate at reasonable prices. How are Indian QSRs going social?..